Click here for Winter Event Information! Hi there! Welcome to WC_SM. Check out below what we are all about and when we meet. Games, worship, and small groups upstairs in the Spirit Falls (lower) building. WC_SM (Washington Cathedral Student Ministries) is a place to belong. It is a place to grow in faith, to make friends, and ask questions. We have ministries for middle school (6th-8th) and high school (9th-12th) and strive to provide places for students to discover God and who he made them to be. 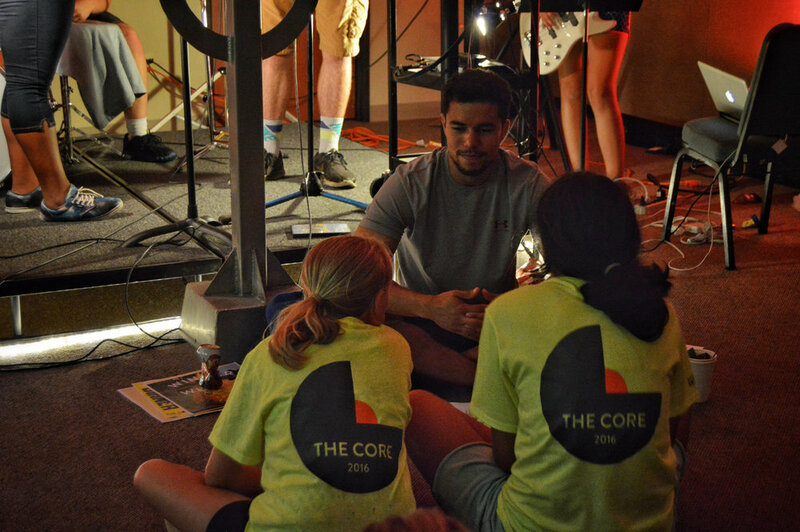 Our vision is to see every student leave as lifelong followers of Jesus Christ. Our motto is "Love First". We show that with the examples of our leaders, the topics we teach on, and the community we develop in our programs and small groups. Both these meeting times are combined middle school and high school. However, we have several opportunities for the different groups to be separate as well. On Sunday during the sermon many times there is a middle school boys small group. After the service we have a high school boys small group and a high school boys small group that operate on a session basis (contact Josh to see if the groups are currently meeting). We also will have events for the different groups- a middle school boys mini-golf outing, all girls movie night, etc. 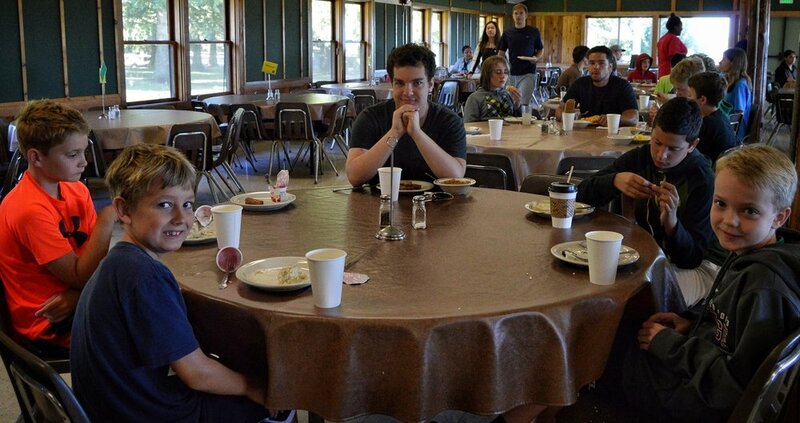 On Sunday mornings 10:30-11:00 we have a student breakfast in the cafe of the Rec Center (the bigger, upper building). This is a great time of fellowship. We eat good food, make new friends, and build relationships with adult leaders. Every week we have cereal, juice, fruit, and a weekly special (donuts, pancakes, waffles, etc.). After breakfast we join the main 11:00 AM worship service. On Wednesday evenings 6:30-8:00 we meet in the gym of the Rec Center (where the 11 AM service is). This is our main night. We have an extended time of hanging out while playing ping-pong, basketball, gaga ball, or just talking. Then we have a fun large group game. We follow that up with worship led by Eliot and the youth band and a short message. We end the night with small groups separated by age and gender where we talk about the topic of the night and pray for each other. There are also a couple areas where students can get involved that do not depend on grade or gender. We have a music group that gets together once a month before the Wednesday night program to play music together. All skill levels welcome to come and jam. We learn new songs and students that learn the songs and are proficient in their instrument have the opportunity to play with the youth band. There are weeks where students interested in art, design, other creative mediums get together and create. This summer we will have a painting night on a Wednesday (contact Josh for more info). There are always new things being added to help students find their passions, develop their gifts, and just have fun! To find out more about what we do subscribe to our email list below. Josh will contact you soon!